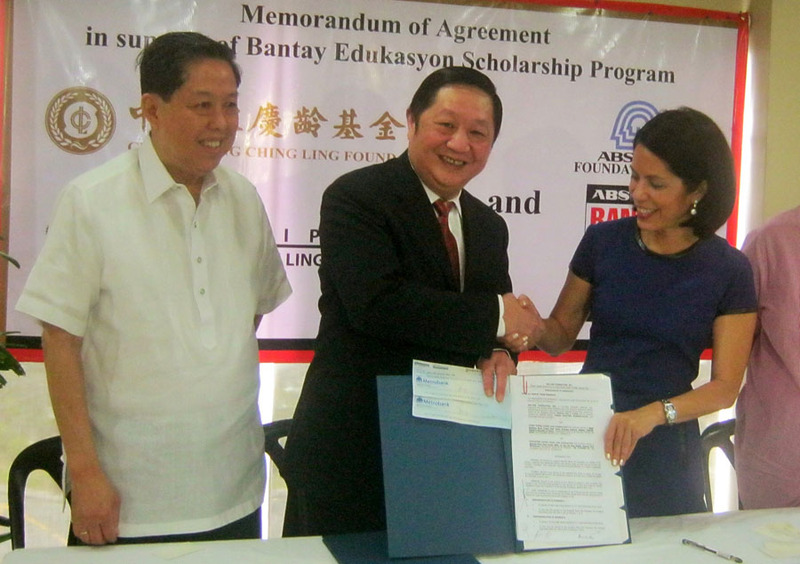 In photo, during the MOA signing and turnover of donation are, from left, Alfonso Uy, President of the Philippine Soong Ching Ling Foundation; Li Ning, Secretary General of China Soong Ching Ling Foundation and Gina Lopez, Managing Director of ABS-CBN Foundation. The gift that the 20 Bantay Edukasyon scholars will receive is not given to them in a red envelope which the Chinese called 'ampao', but surely, it is a gift of lasting value. 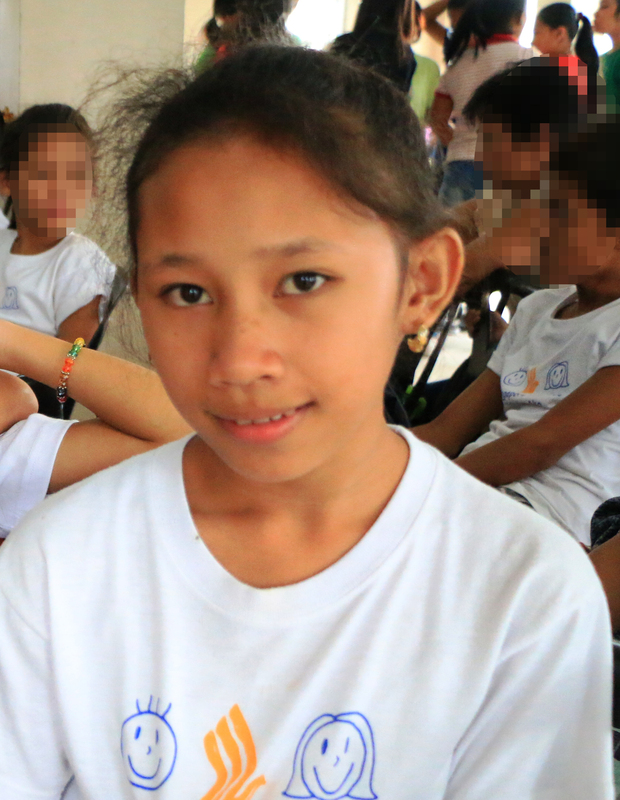 In time for the celebration of the Chinese New Year, the Philippine Soong Ching Ling Foundation and China Soong Ching Ling Foundation generously sponsored the education 20 scholars for school year 2013-2014 through Bantay Edukasyon, the scholarship program of ABS-CBN Foundation's Bantay Bata 163. Li Ning, Secretary General of China Soong Ching Ling Foundation beams, "we hope that through our mutual efforts, these students will have a better tomorrow".